NT-OX series molecular sieve is an air separation plant which has already obtained domestic patent. Modular construction is the main points of our molecular sieve. Through the different combination of oxygen units, the oxygen output can be from 1 LPM to 160 LPM, even higher. 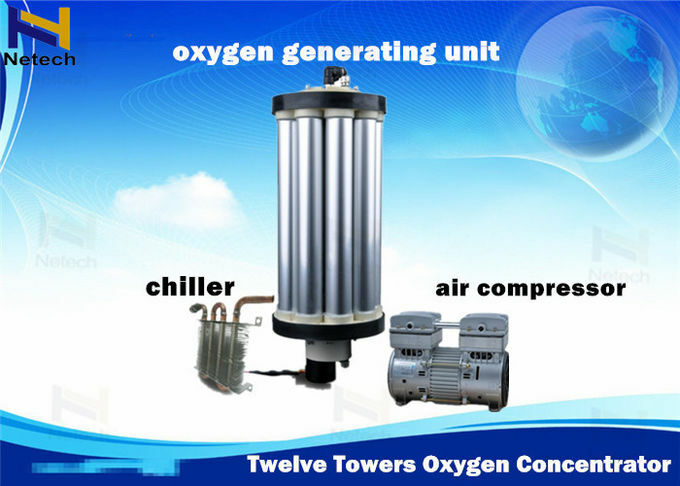 Each unit can be work independently, according to the different oxygen output requirement. And free control for the different unit combinations. So that, it can be suitable used for the standardization of products. Meanwhile, maintenance will be more convenient. 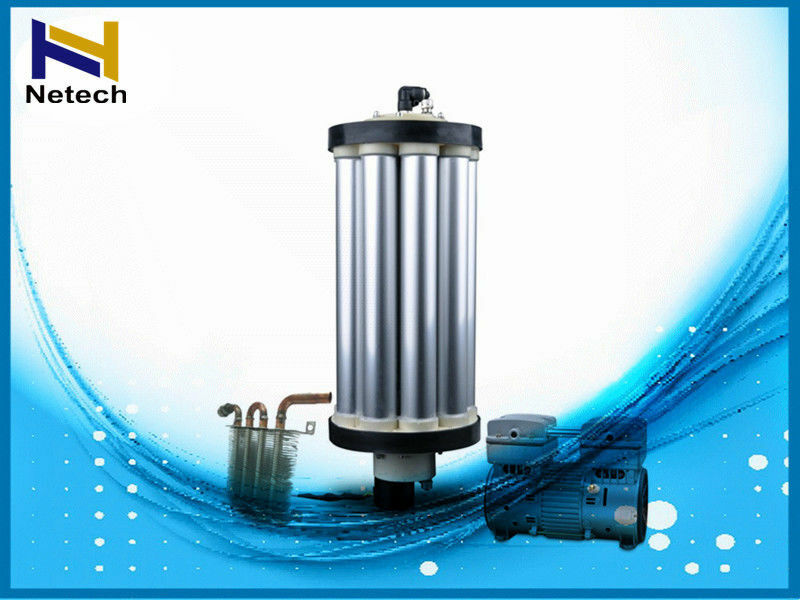 5.Low-pressure oxygen production working pressure 1.5-2 Bar. 2. 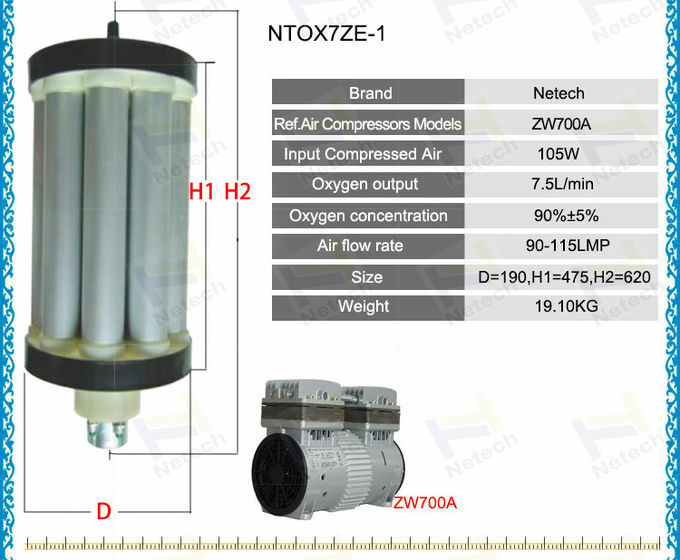 NTOX15AL-2 comes with 2 units air compressors,2 chiller.